Hotels and businesses often run into difficulty when creating paid search ad copy with keywords that are often misspelled. One solution to this issue: use more generic, better-known keywords that are easier to spell and make it relevant enough for searchers to find what they are looking for. The only problem with that solution is that it doesn’t work when someone is trying to setup a brand ad-group for a hotel with a complicated name. 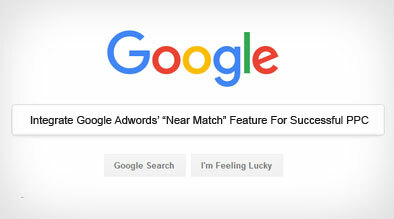 Fortunately, Google Adwords has developed a new feature called “Near Match” to address common misspellings and plural usage. With this feature enabled, Google provides its best guess as to what it thinks the user is searching for. 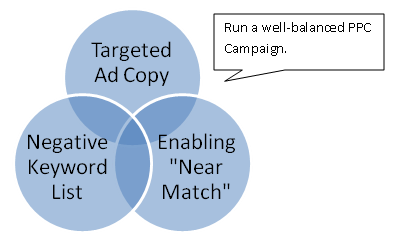 The “exact and phrase matching” feature will be very useful for advertisers’ ads to show up more frequently (thus increasing the number of impressions), as well as actions, and overall cost-per-click. By defaulting this feature, you need to make sure to closely monitor your campaign(s) in the upcoming weeks to ensure you are not “wasting clicks” or ad dollars by having your ad show up too often. You may also want to refresh your negative keyword list often to ensure your ad does not show up for unwanted search queries.